Emilius Tomlinson is the Managing Director of JDI (J.D. Implemente) which was founded in 1896 by the current owner’s great grandfather under the company name of DM Tomlinson & Kie. 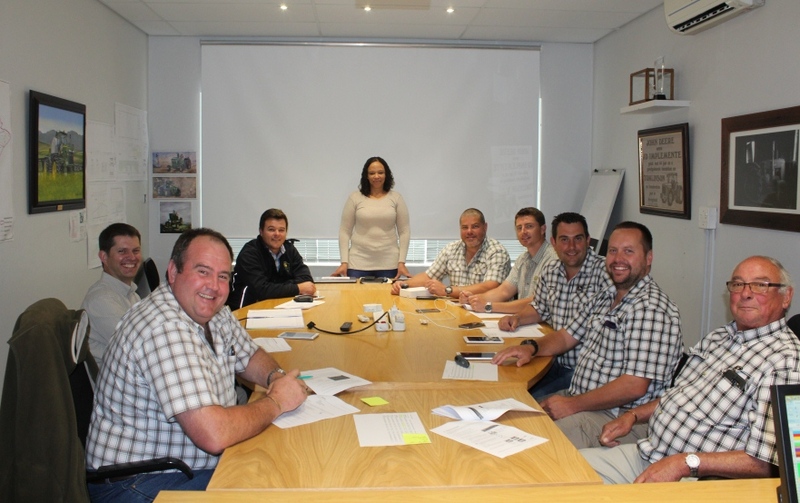 The business was established to supply Massey tractors and related agricultural machinery to farmers in the Overberg area. JDI was officially established in 1960 at Swellendam by Emilius Tomlinson’s father and uncle. 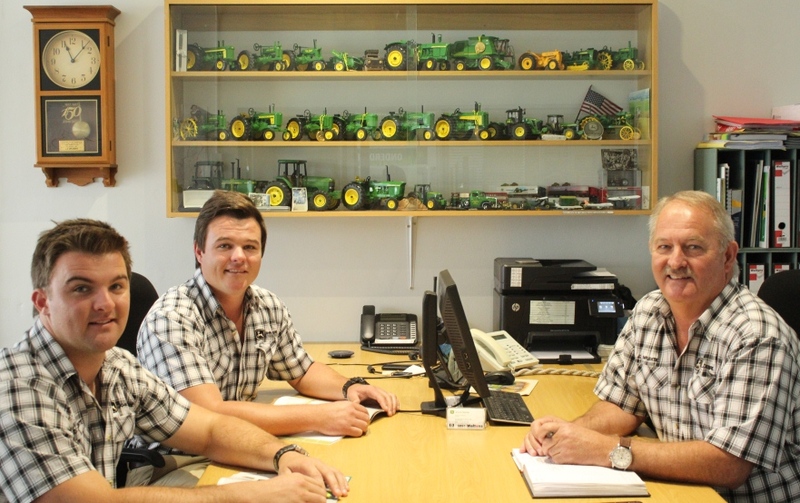 The resulting John Deere agency at JDI has now been in operation for the last 55 years and, as such, it is the oldest John Deere Agency in South Africa; something of which the Tomlinson family is extremely proud. By 1994, the Swellendam workshops had expanded to such an extent that new buildings were erected and the business expanded to the neighbouring town of Bredasdorp. 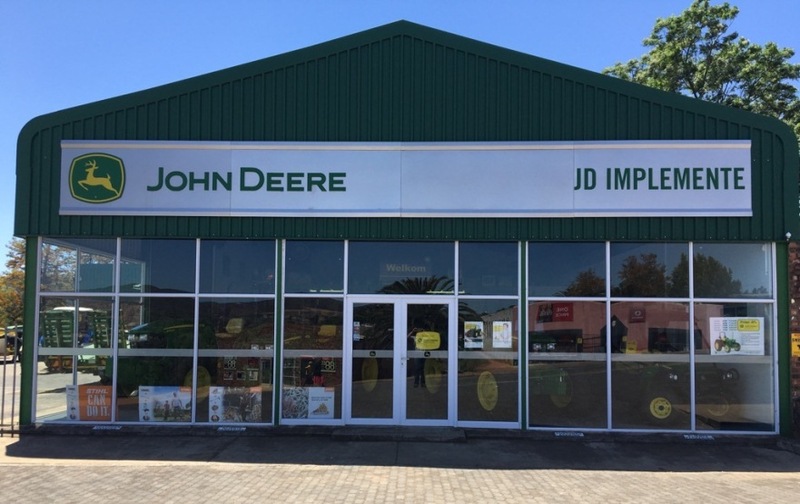 In 2004, John Deere SA approached Emilius to expand the JDI branches into the Eastern Cape. As a result, new branches were established in Hankey, Addo and Cradock. These new branches have been such a huge success in the Eastern Cape that the vision for the future is to establish another four branches in the Eastern Cape. JDI currently has 6 branches with the latest branch established at George in 2016. Emilius Tomlinson’s two sons are also an integral part of JDI. His oldest son, Emile, joined the company in 2010 and is responsible for sales in the Swellendam, Heidelberg and Barrydale districts. His second son, Jason, joined his father and brother in 2012 and is involved in precision farming in the entire area covered by JDI. Although much has changed since the founding years, JDI is still managed with the same sound business principles in order to provide and distribute sustainable products to the agricultural sector. The original family business, a private company, has now developed into a successful corporate business. Four years ago, JDI joined forces with Senwes, a leading agribusiness. With this strong shareholder on board, JDI has the edge over their opposition as they are able to stock wider variety of products which has escalated the growth in turnover dramatically. JDI is now established in more than one agricultural area. As a result, the seasonal demand for machinery and implements in various agricultural sectors is now distributed more evenly per annum allowing for more efficient utilization and turnover of stock. With all the products of Senwes available to JDI, these products are in-turn available to the agricultural sector wherever JDI is represented. 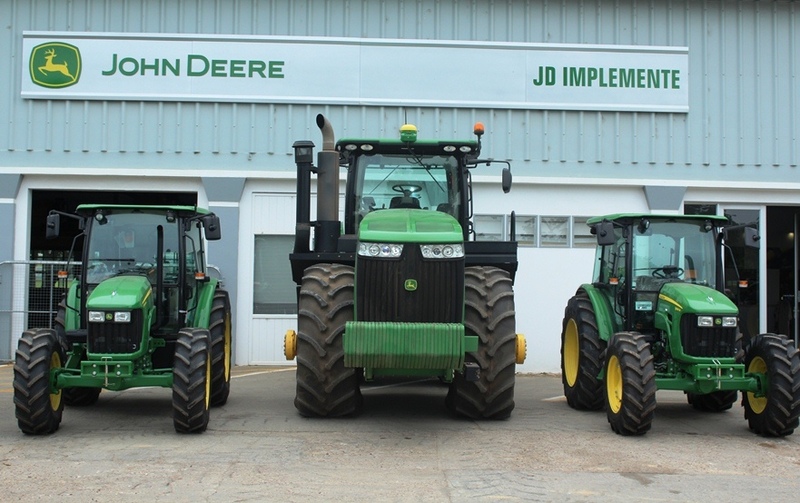 JDI distributes John Deere, Stihl, Lemken, JCB and Strautman products in its service areas. The company also provides parts and technical services. With more than 100 years of agriculture experience JDI has the know-how to ensure that its products and services measure up to the highest standards in the world.